Companies operating a global supply chain are facing increased pressure to deliver product faster than ever before. 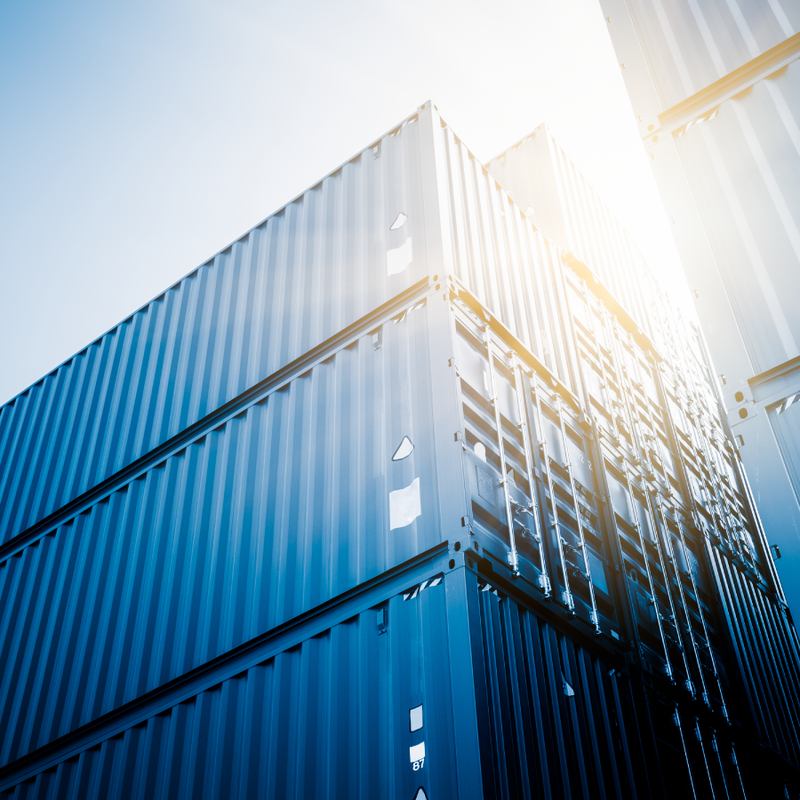 A more modern approach to supply chain moves away from a traditional logistics model and embraces a global trade network (GTN) model. Organizations can strategically create value and enable profitable growth in new and existing markets by optimizing supply chain performance. This new approach to supply chain strategy is beneficial to companies whether they move product domestically or globally.